Is this the end of Metal Gear Solid? The actor who plays the Japanese Solid Snake has apparently tweeted to say that Kojima Productions has been closed down. The company's been responsible for all of the Metal Gear games and is headed up by the series creator Hideo Kojima. 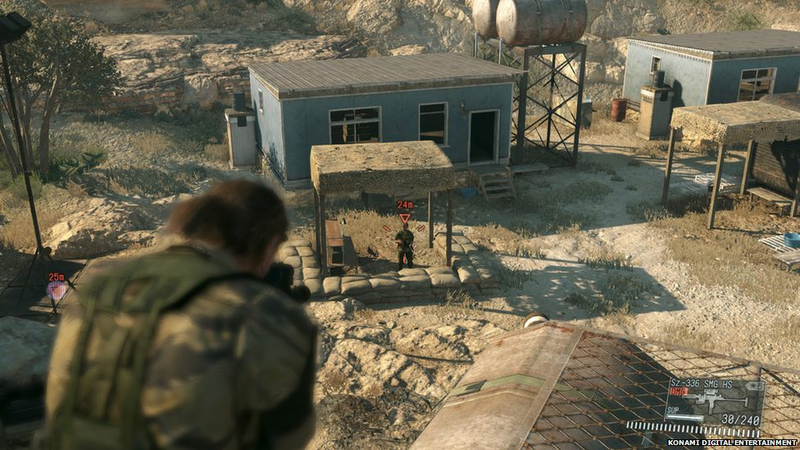 They've been working on the upcoming Metal Gear Solid 5: The Phantom Pain which is released later this year. If the reports are right it could be the last ever mission for gaming's most iconic soldier. The first Metal Gear game was released in 1987 and has been a regular fixture on our consoles ever since. Developed by Hideo Kojima the series has helped define the "stealth em up" genre. By crawling around air vents, chain smoking and hiding in cardboard boxes the main character Solid Snake has secured his place in gaming folklore. Many of his fans are looking forward to playing his as his dad in a new open world adventure coming out in September. Actor Akio Otsuka is renowned in Japan for voicing many of the characters in the series including Solid Snake himself. He tweeted in his native Japanese to say that Konami Productions had been "disbanded"
The message which has been retweeted over 10,000 times says even if this is the end of the franchise "Metal Gear Solid is immortal!" 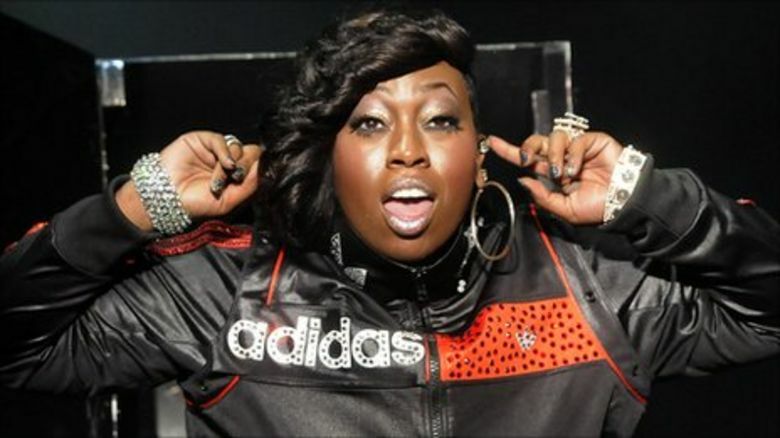 Should the studio close it will come as no real surprise. There have been rumours for months that studio boss Hideo Kojima's relationship with parent company and Metal Gear publisher Konami had soured. A highly anticipated collaboration between Kojima and film director Guilermo del Torro was cancelled earlier this year. 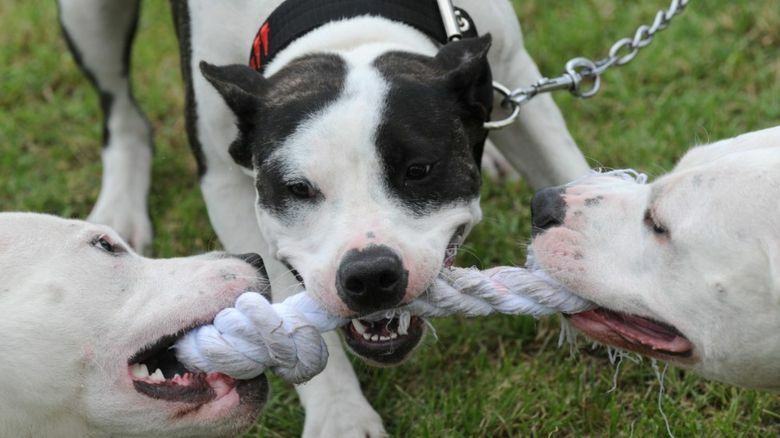 More than 150,000 people have since signed a petition to get the pair to keep working together. 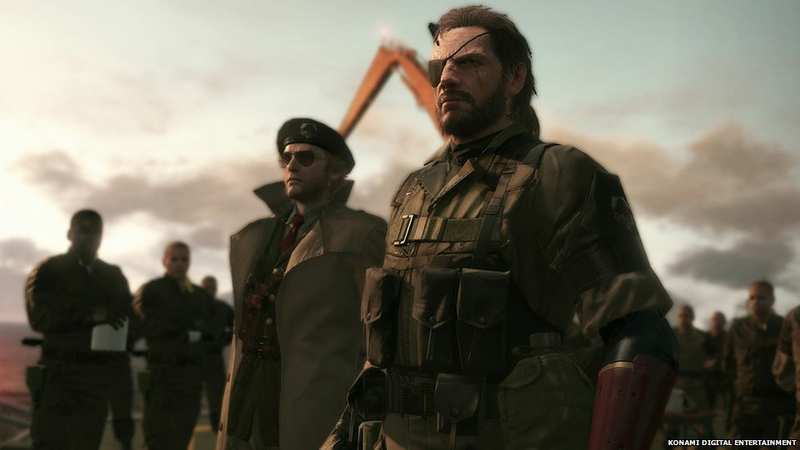 References to MGS:5 being a "Hideo Kojima game" have been removed from some artwork on the Konami website. 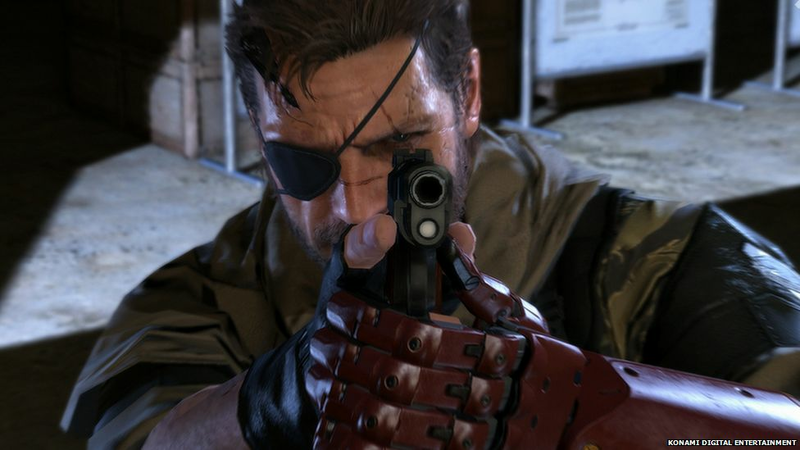 Neither Hideo Kojima nor Konami have said anything about these rumours yet. Konami have published every Metal Gear game since the original was released on the (very old school) MSX2 console nearly 30 years ago. The closure of Kojima Productions and the subsequent parting of ways with Hideo Kojima himself, should it be confirmed, would be a significant moment in the history of the company and the franchise. 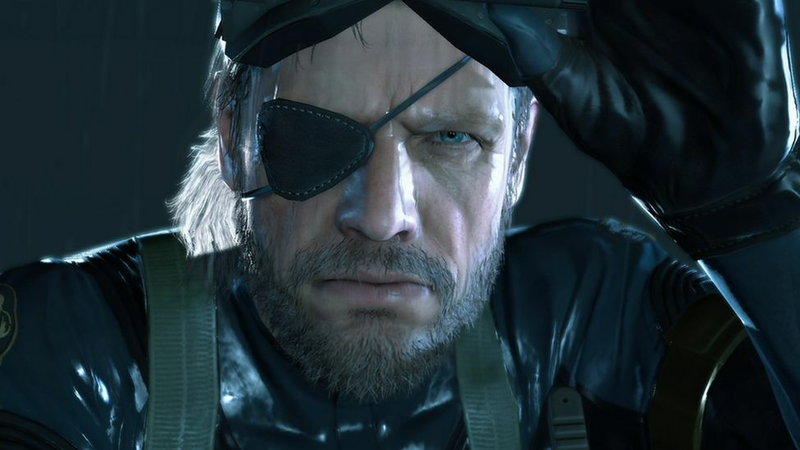 So is this the end for Metal Gear Solid? Well the tone of Akio Otsuka's tweet suggests that Solid Snake wont be back after the release of MGS: 5. But until we hear from Hideo Kojima himself then we cant be sure that Fox Hound's most determined member won't sneak back onto our consoles once again.